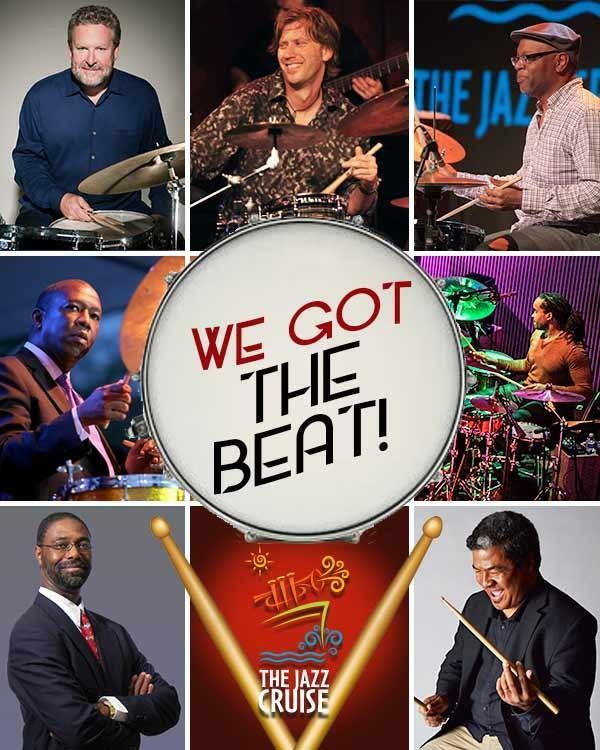 A fantastic opportunity for jazz fans to spend time with some of their favorite jazz musicians. 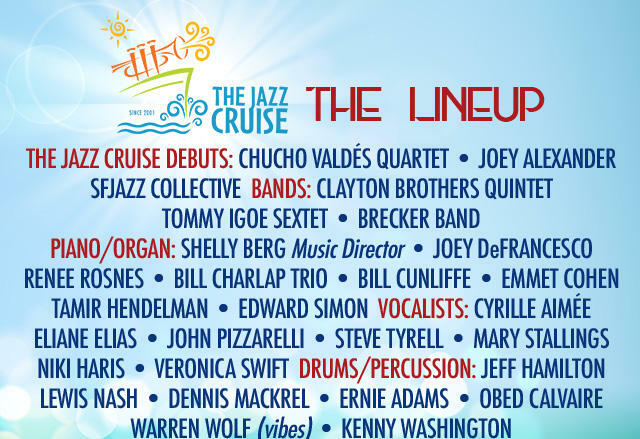 The Jazz Cruise runs from January 19-26, 2019 starting at Ft. Lauderdale with stops in St. Croix, San Juan, and Labadee. Acclaimed jazz drummer Jeff Hamilton is coming back to downtown’s Blue Wisp Jazz Club on May 2 to play with the DePaul University Jazz Ensemble, a group he recorded a CD with last year. Jeff Hamilton dropped by the studio to talk with Lee Hay to talk about this gig and other projects he’s been working on.